Welcome to this short blog on what we at dD Drums could do for you and your playing in 2017. A new sound? A new groove? A new approach ? A new level of enthusiasm? Does any of that sound good to you? There is no better time to invest in yourself and your playing than the fresh start a New Year brings. I think of it as getting back up to the top of the chute. Time to have another go. An opportunity to take what you have and refine it more, enjoy it more. Create a plan for your playing and give your musicianship the opportunity to grow. 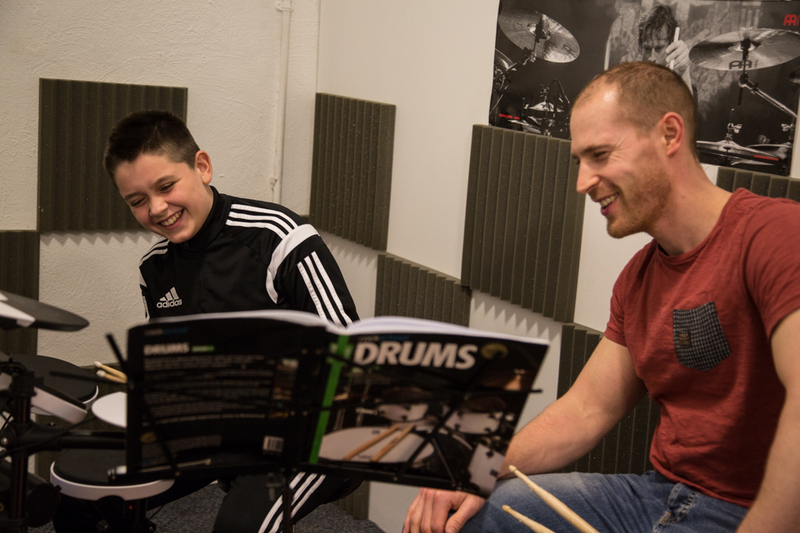 At dD Drums we have 4 in-house tutors including myself on a weekly basis here and teach all ages from 6 years upwards, adult beginners, exam students, hobbyists and future Stars! Rudiments, reading or just learning to Rock Harder! Learn more styles, improve co-ordination/techniques with the benefits of someone to coach and share your efforts with you. Want to learn covers? Want to film yourself rocking out to covers or even your own bands tune? We could so do that! Get yourself into the groove and just see what can happen. It’s a new year. Another shot and like you’ve always known the harder you try the better you get. 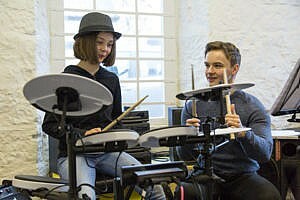 For the more developed player we have some of the greatest drummers in the world visit us right here in Falkirk. Having hosted both tuition and Masterclasses at dD Drums in 2016 with Gabor Dornyei, Craig Blundell, Richard Spaven, Claus Hessler, Ted McKenna and more – with 2017 shaping up to bring you more of the same. So no matter where you are at with your playing there is always something going on at dD Drums for you. Did you know that it’s a fact that when you sound better you play better and you enjoy yourself more? It’s true! You then play better musically – next thing you know both you and your band will become tighter and your chances (whatever they may be!) will improve. 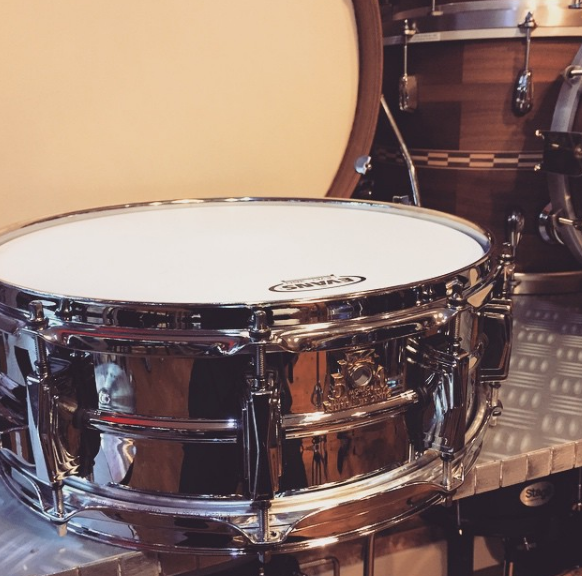 To help your gear sound it’s absolute best we offer a consultation/check in service for drums and kits. 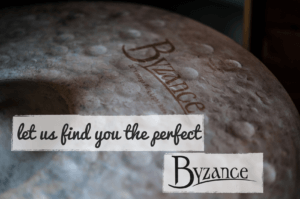 Firstly we will assist you in selecting the correct heads for your sound then we will tune your drums. Making them sound as good as possible for you. So when you know what to do and your drums sound great the only next thing is to hone those skills with some good old practice. No need to go quite that far now as we’ve got our own in-house rehearsal studio that’s available day and night for you to bash away. We have a choice of 2 kits you can choose from or you can bring your own. 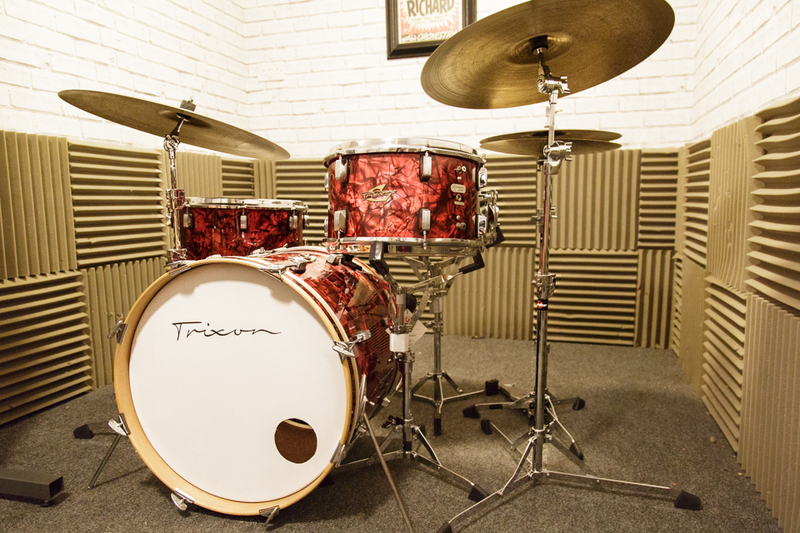 A beautiful Trixon Luxor 3pc for the jazzier player. 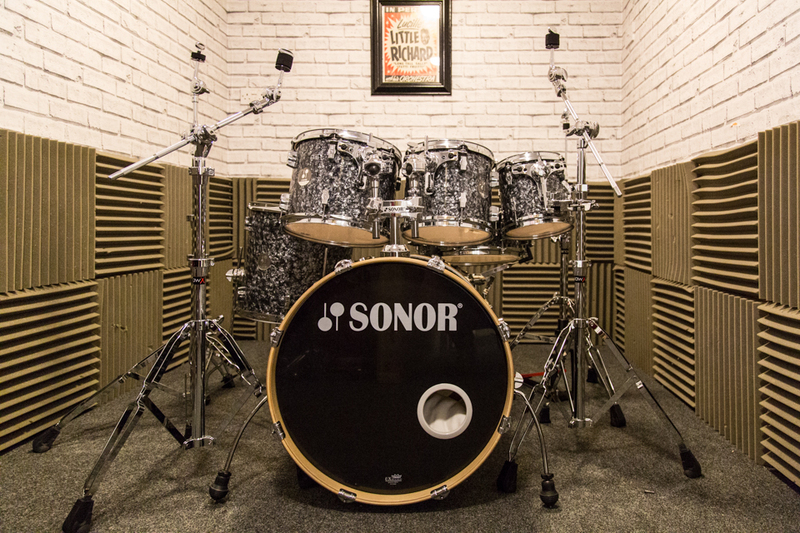 and a cracking Sonor Force 6pc to rock out on. 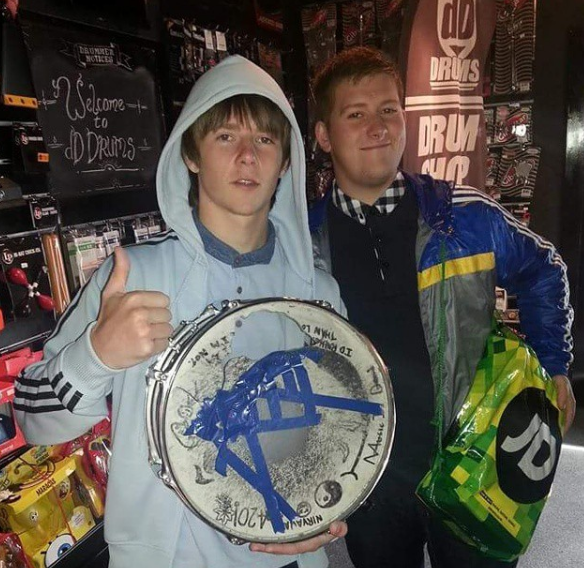 We’re into what we do and we’re sure we can help you with whatever your drumming or drum kit needs. Contact us today and we can set a plan in action to take things further or subscribe to our Newsletter at the bottom of this page for all our updates. 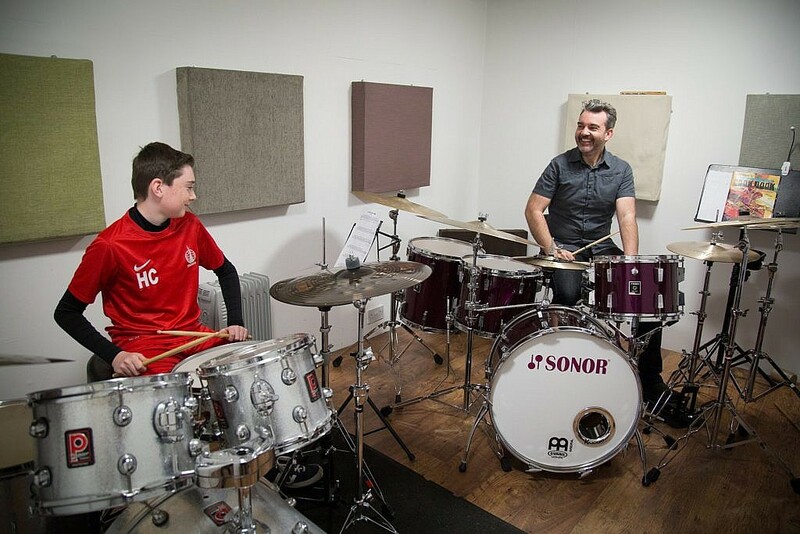 Drums, Drummers and Drumming – that’s what we’re here for so get yourself into the groove with us and just see what can happen. It’s a New Year and You are back at the top of the chute! I know me and the guys can do it and I also like to think we can make it fun.